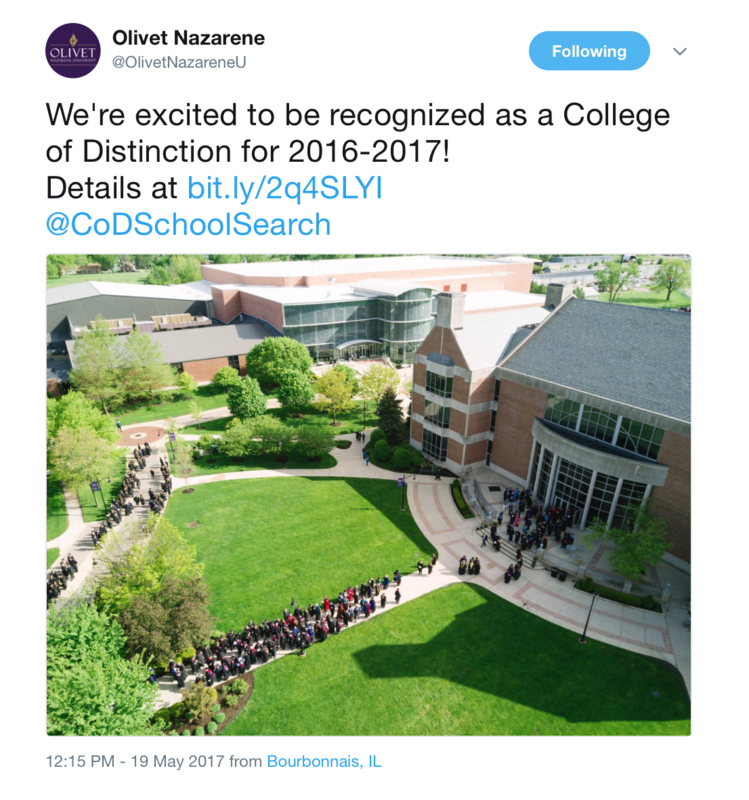 Olivet Nazarene University – College Of Distinction! 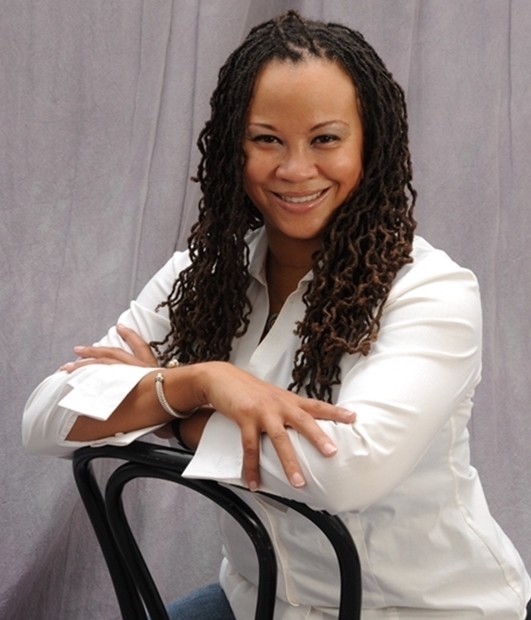 As an Alumni and Distinguished Adjunct Professor, I am proud to share the following tweet! Forbes explains that your outlook can become a self-fulfilling prophecy in its recent article, “19 Tricks To Shift Your Mind Toward Optimism” authored by the Forbes Coaches Council. The reader is provided with 19 practices and behaviors that can shift your perspective from negative to positive. 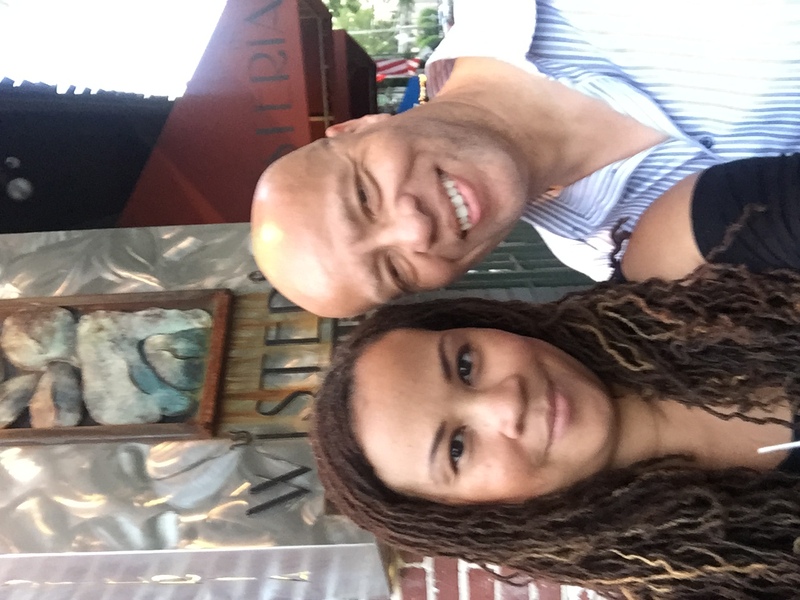 Hayward Suggs, a frequent contributor to our blog, is a member of the Forbes Coaches Council and a co-author of this articles. One of the more frequent conversations I have with clients, is about their organization’s culture. It’s interesting because, people often see culture as something that “happens“ to their organization. It’s as if the cloud of a “bad” culture descends upon their organization like a fog. The mist seeps into their building through cracked windows and the gaps underneath the doors, to permeate the air their employees’ breathe. It’s like a scene from a horror movie. The reality is, culture comes from within. 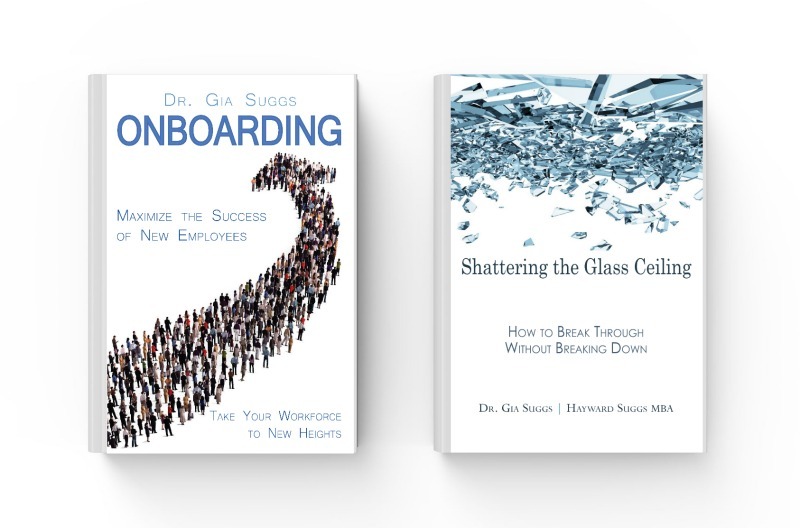 Every person who walks through the doors of an organization, contributes to the tone of the environment. This is why “organizational fit” is so important. I am clear that this is a very sophisticated organization development topic; Schein (2010) identified three levels of organizational culture and 11 observable events. That said, if you can pardon my oversimplification, I would like to tell you a story. A few year ago, I had one such conversation with one of the leaders in an organization. A good place to start an assessment of an organization’s culture is by simply observing their actions, or what Schein (2010, p. 15) refers to as “behavioral regularities”. I was told that the problem started at their front desk. Clients reported a negative experience as soon as they walked through the door. So, I stood by the front desk and watched. I saw a young women walk in. She was in a relativity good mood. As she unpacked her personal things, two administrators walked in, she looked up as they proceeded past her desk. She began settling in and shortly thereafter, it happened again. This time, she attempted to say “good morning”. They rushed right by her. By the 3rd occurrence, she decided not to even look up. She understood, she was invisible. And if she was invisible, that also meant she was not valuable. She maintained that disposition even after the clients began to arrive. I reflected on the leader’s early assessment, “The problem is the front desk”. Culture is not magical or mystical. It is practical and tangible. Today we celebrated the independence of our nation. Each of us are contributors to who we are and to our culture. Whether you are the “organizational leader”, “lady at the front desk,” or the “passing administrators”, you help shape “US”. We owe our forefathers and we are accountable to our descendants to be a nation that is principle-based, of high moral standard, and led with dignity and integrity. After all, this has been an incredible “experiment”. The American culture is not some imposing external force, it is each and every one of us. 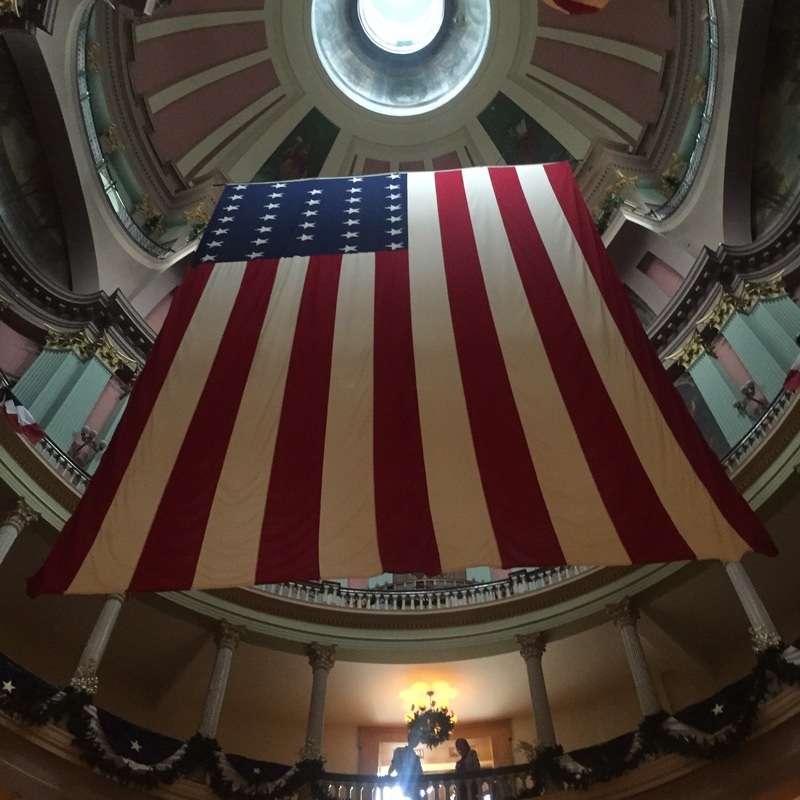 This time last year, we visited the Old Courthouse in St. Louis, Mo. The location of the Historic Dred Scott Case. I stood in the middle of the main room and looked up into the center of the dome. That view is one of my favorite pictures from the tour (see below)!